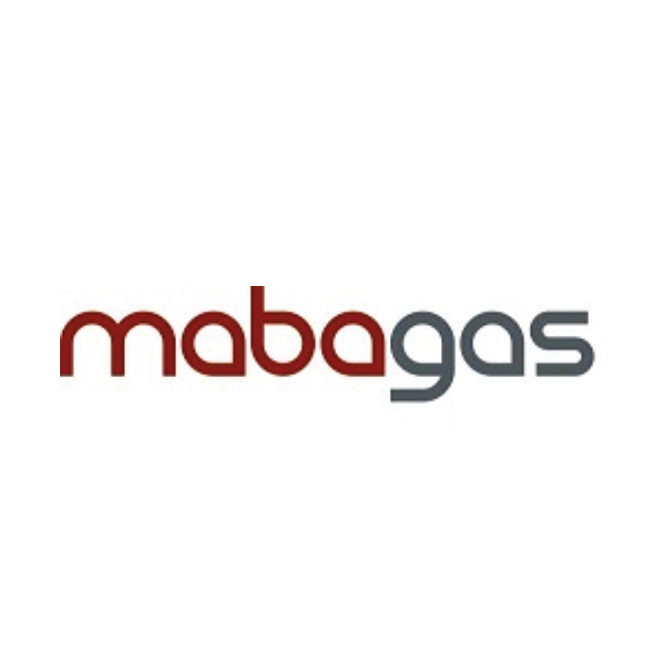 Mabagas was founded at the end of 2008 with the aim of implementing biogas projects for energy generation in the German and international markets by using organic residues and waste materials. As a subsidiary of the Hamburg-based Marquard & Bahls AG, we benefit from the experience and the synergies of a global consortium. Marquard & Bahls is a Hamburg-based family-owned company that operates in the fields of energy supply, trading and logistics. The core lines of business include trading, tank storage logistics and aviation fuelling. Further fields of activity are dry bulk handling, renewable energies, carbon trading, fuel analysis and gas supply.